I'm not sure exactly why this is so, my guess would be that the compiler only looks for the "basic" function definitions to keep the runtime efficient, but if anyone knows the exact reason please comment below. The reason we can call showName() without a JS error (cause it looks like in the first line of the function we are trying to print 'name' before it was initialised and this should cause a runtime error) is because the variable name is hoisted to the top of the showName function. I also worked out why when we define a function like in log2() it does not get hoisted. I was reading today, that the JS engine only hoists variable declarations and function declarations to the top of the scope its in (i.e. 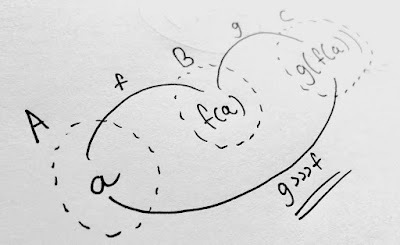 a local function scope or global scope). But variable and function assignments are NOT hoisted, so when we do 'var log2 = function()' this is actually a function assignment and therefore its not hoisted and we get a JS runtime error.